Nestled in the Alps, a visit to Bern is as much about the activities as it is about the sights. 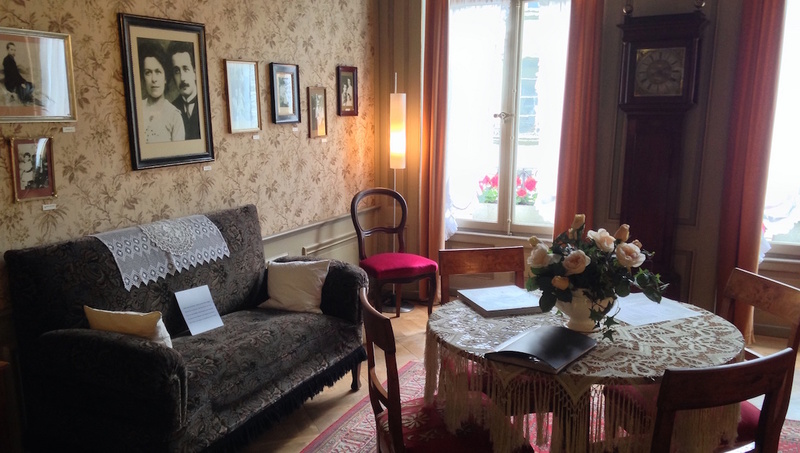 While he was working at Bern's Swiss patent office, Albert Einstein rented an apartment here with his wife. It's said that this is where his general theory of relativity was born! The Saxeten Gorge is in the Bernese Uplands. Canyoning involves getting across canyons in whichever way you see fit - rappelling, swimming, and so on! There are also opportunities to kayak around the waters. 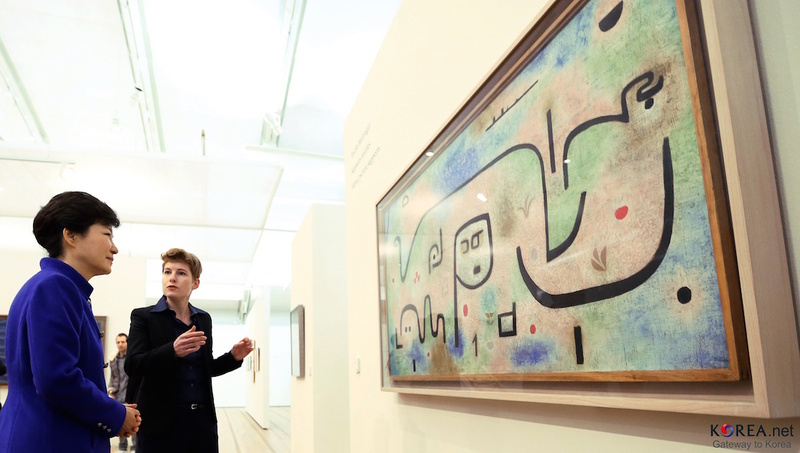 This unusual, wave-shaped building houses original, interesting, and wonderful works by German-Swiss painter Paul Klee. Although roughly a couple of hours out from Bern, visiting the glacial pass of the Jungfraujoch - a UNESCO site - and admiring the majestic view while inhaling the clean Swiss air is an essential way to spend a day. "Helvetia" is Switzerland's Latin-derived patron, so it's fitting some of its capital's best museums are to be found at Helvetiaplatz. The Historical Museum and the Swiss Alpine Museum show pieces of history from the Stone Age to the present day. Would you have guessed that Bern has its own ice hockey team - and also the highest average audience turnout outside the NHL? Come show your support at the second-biggest stadium in Europe. Bern is generally a safe place, but normal caution is to be exercised - keep your valuables hidden away and don't leave your belongings unattended! Make sure you don't miss out on any of that tasty Swiss chocolate - just wander the central streets of Bern and you'll find more varieties than you ever thought possible! Bern has a steady network of buses and trams - maps are available from any local tourist office. 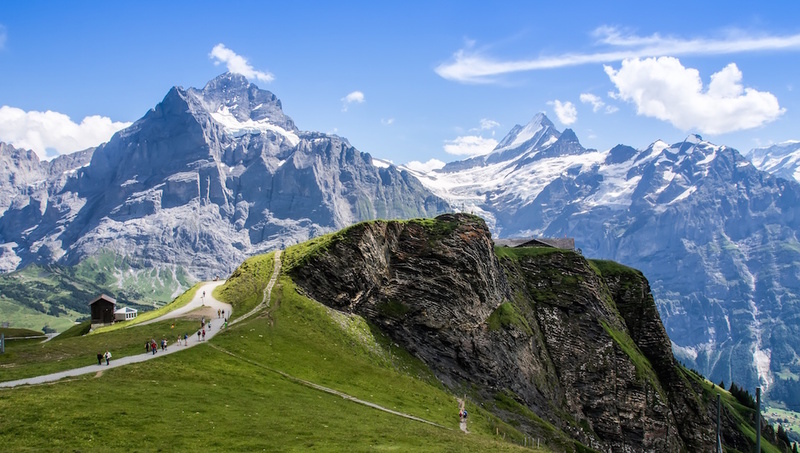 The country of Switzerland counts no less than four official languages - German is the language of Bern, but just a drive away and you could be speaking French, Italian, or even Romanch! 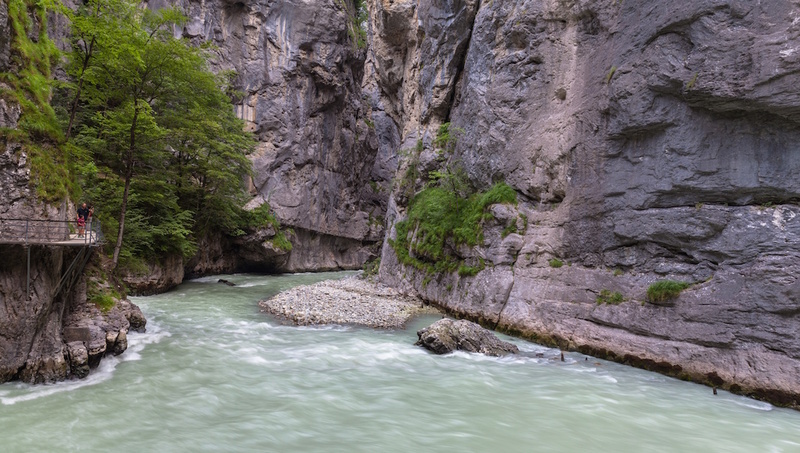 The spring and fall are best for cool weather temperatures, although summer is when locals and tourists take advantage of many of the water activities and winter is a magical time to see the Alps covered in snow. Want to discover all there is to do in Bern? Click here for a full list. The group was large, and the guide was very thoughtful about making sure everyone got the best experience they could, inviting people in the back closer to the action. Her knowledge of the clockwork was exemplary, and I had a very nice time. It is always much more interesting when one knows the story behind what one is looking at in an historic city like Bern. Our guide, Ursula, explained everything in a very clear, well-modulated speaking manner and her interest in what she was telling us, made us interested too. She did a good job and our experience heightened the pleasure of our visit. Thank you. Great tour! Great view of the city at the top. This was a great tour! The guide was very informative and even helped us get started on our next tour. The view from the top of the clock tower was amazing. This tour was well worth the money! Our tour guide was so knowledgeable and explained in great detail the way this amazing clock worked. You should know there are winding stairs and steps like ladders, but we were able to do this climb. The city views at the top made it all worthwhile. I highly recommend making a reservation for this tour! Amazing inner workings of the old clock in Bern. 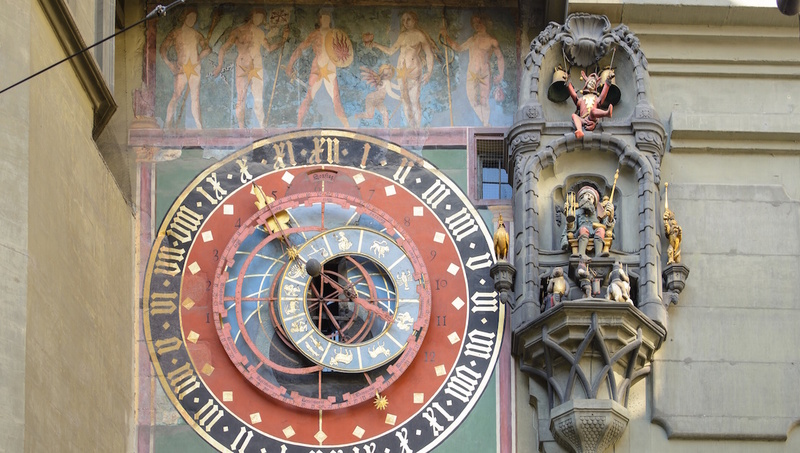 Amazing opportunity to go up into the clock in Bern whose mechanism was created 500+ years ago by an iron smith. Very interesting and led by a very knowledgeable and caring guide.